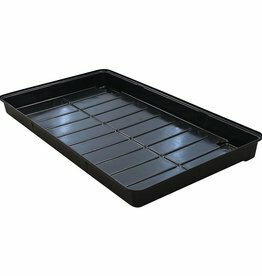 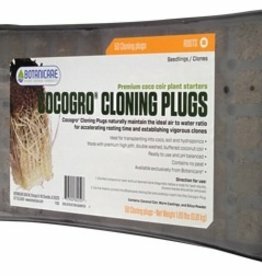 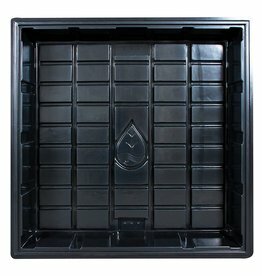 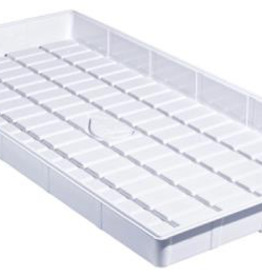 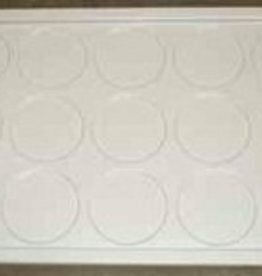 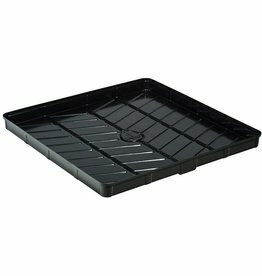 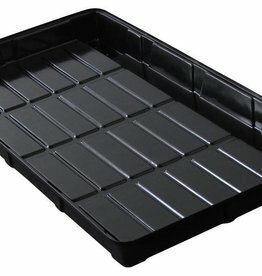 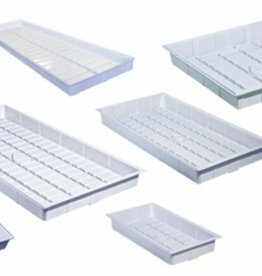 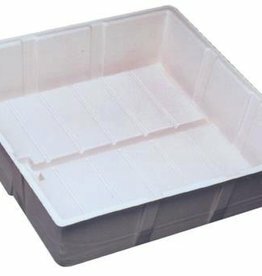 Botanicare 3x3 ID Black Tray, 41" x 41" x 7"
Botanicare Black LT Tray, 37" x 37" x 3.8"
Botanicare Black LT Clone Tray 44.5" x 25.25" x 3.25"
Customers can use this durable White Propagation Tray to create customized ebb and flow or drip systems. 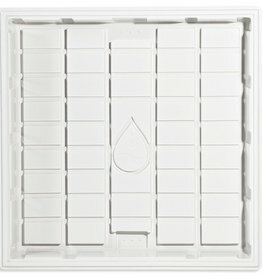 Measures 48"x48"x7". 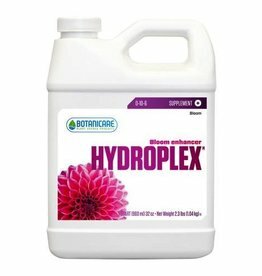 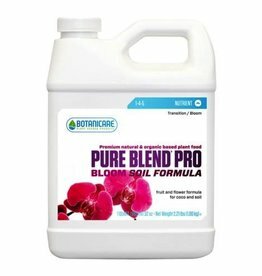 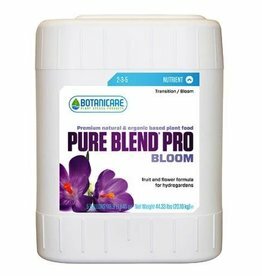 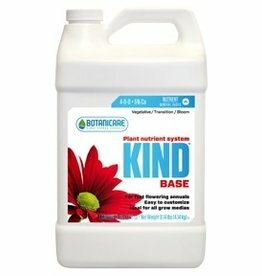 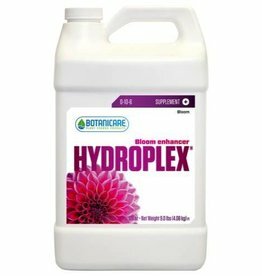 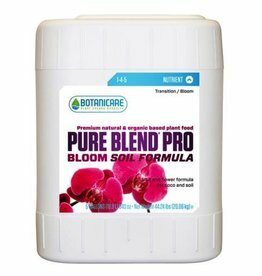 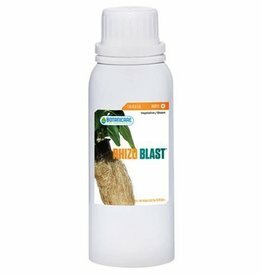 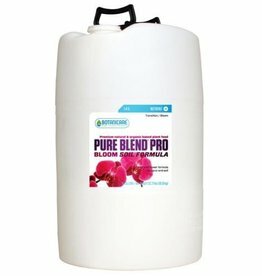 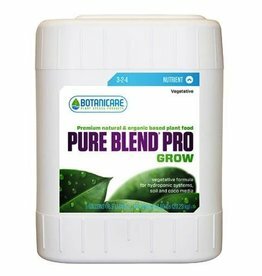 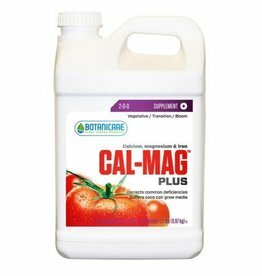 Botanicare Premium White Grow Tray, 48" x 48" x7"
180 degree sprayer for aeroponic systems. 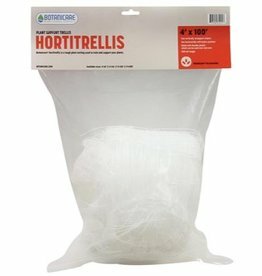 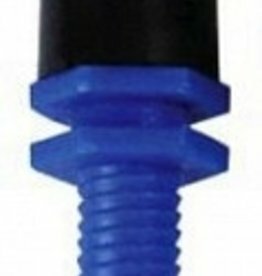 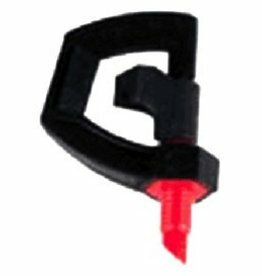 Ideal for rooting cuttings aeroponically, this Spinner comes with a male thread for a secure no-leak fit.